This is an incredible opportunity to purchase off market what will be one of the most fabulous Rummer’s in Oak Hills. 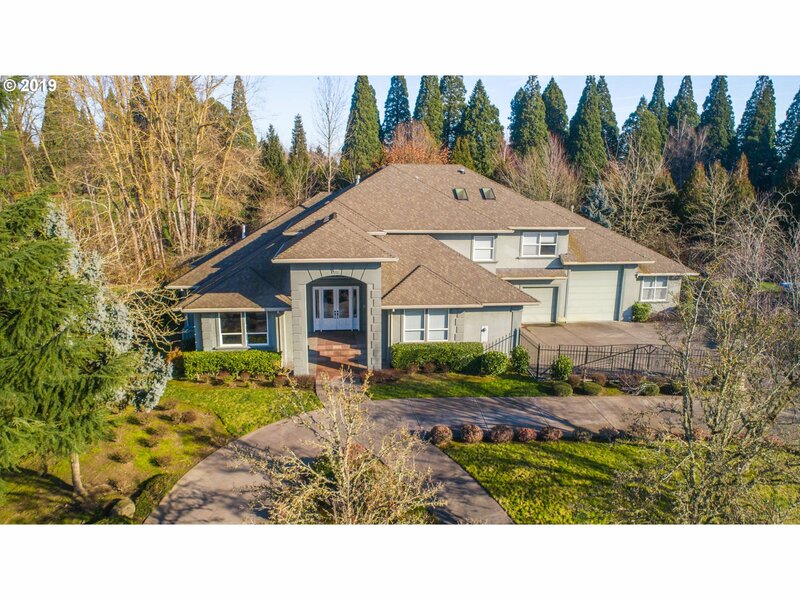 This large 5 bedroom 3 bathroom model with an oversized atrium and extra large lot is currently being thoughtfully restored by notable local builder Oregon Homeworks. This home will be completed in the next few months and is available for purchase now. This is your opportunity to get in on a Rummer with little competition and potential to choose your own finishes! Contact Marisa for more details! 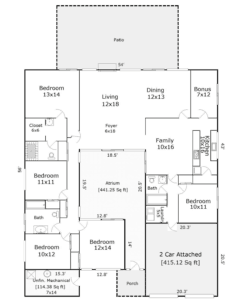 WHAT IS A RUMMER HOME? 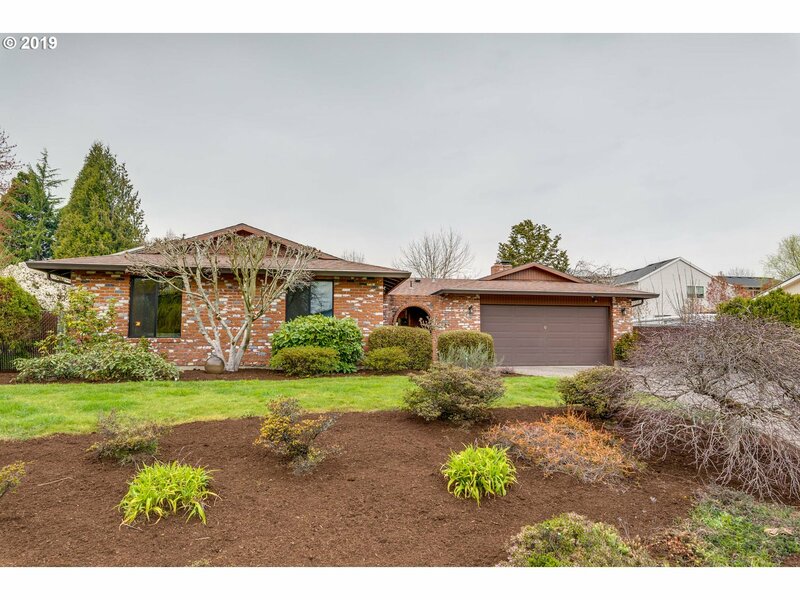 Robert Rummer launched Rummer Homes Inc. in 1959 and specialized in building modern marvels in Beaverton, Gresham, and Lake Oswego (with a few custom outliers). 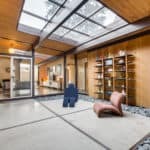 One of the most unique features of the Rummer homes are the central atriums that most models boast that bring the outdoors to the center of the home. Other unique features of the Rummer homes are: large floor to ceiling glass windows that bring the outdoors in, post and beam construction (beams originally painted in Rhodda’s Oxford Brown), vaulted ceilings wth a single or double gable design in some models, galley kitchens with Thermadore stainless ovens and cooktops, radiant heat floors and a sunken Roman shower/bath. 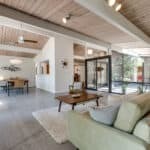 Over the past 10 years I have worked to build an extensive database of people interested in knowing more about these homes, buyers looking to purchase them and sellers curious about what their unique home might be worth. 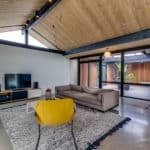 I also live in a unique modern home and understand first hand the joys and pains that come with caring for these special places. 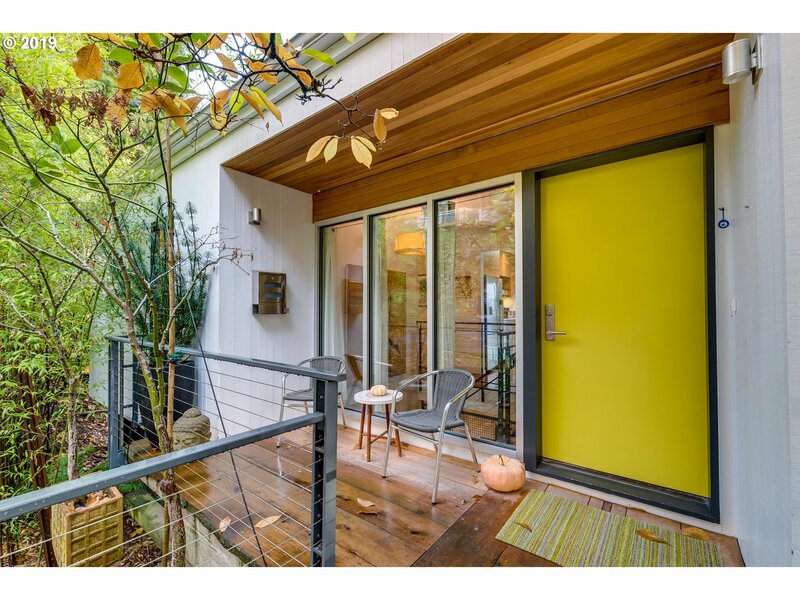 If you are interested in purchasing or selling a modern home, Rummer homes, or mid–century homes contact me – I keep my fingers to the pulse of this market and would love to help!